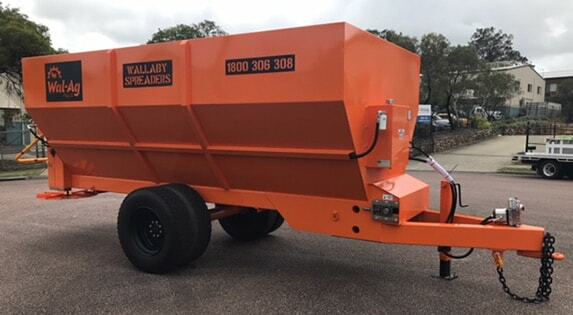 These are recommendations for the safe and efficient operation of your Wal-Ag Wallaby Spreader. Anyone operating the spreader should read these instructions first. 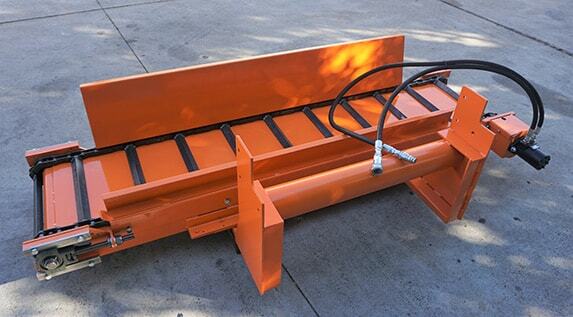 Side Delivery Attachment. Anyone operating the spreader and attachment should read these instructions first.